Although First now find themselves competing with Plymouth Citybus on this route rather than Western Greyhound, its clear that this minor timetable change is more to do with local school duties rather than anything competitive. First currently only run on the Launceston to Plymouth section as they lost the tender for the Bude section to Western Greyhound from the 1st June 2014. 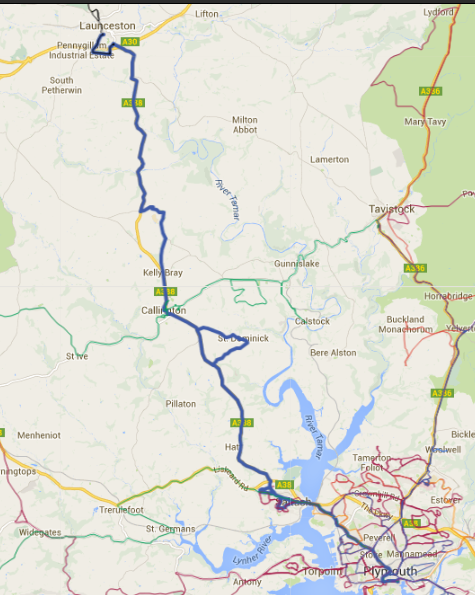 Ipswich Bus Blog: 66976 INTO SERVICE AND THE END OF 65670? Are they adding a few more journeys into St Dominick? I must admit I am at a loss to see what has changed here? The free bus pass scheme has always only been from 09:30 onwards nationally, its just that some councils pay for it to run earlier in some cases. Has a local council changed this recently? i use a free bus pass on the city buses and on first and it is hard getting to work before 9:30. the only good thing is that citybus lets you pay for a child singel if you have a free bus pass. 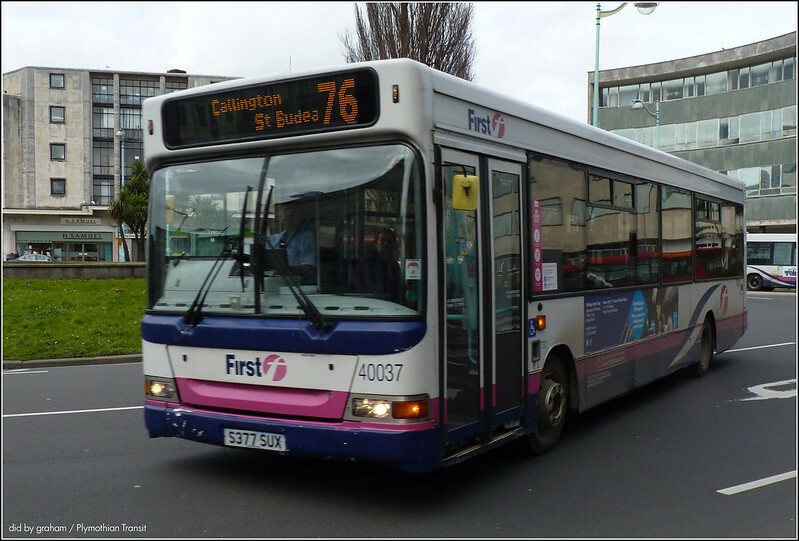 First Kernow appear to be expanding yet again now taking over routes from Cornwall Busways who are ceasing trading on Wednesday!